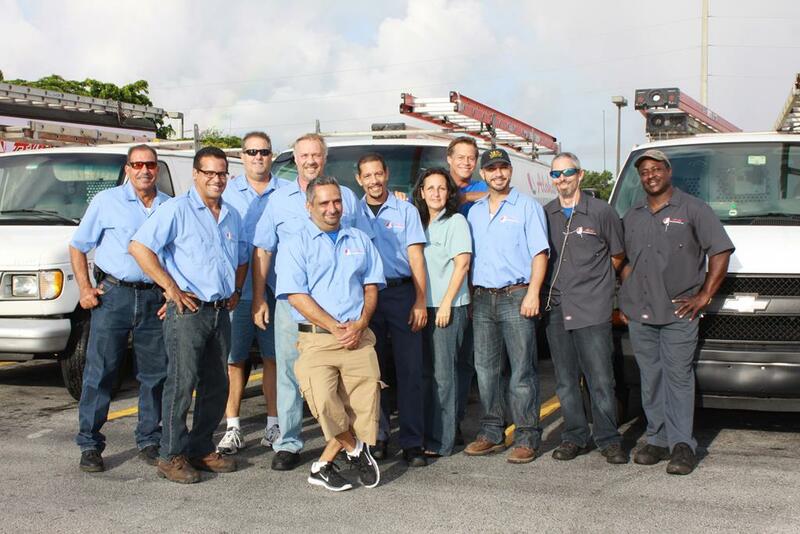 At Aloha Air Conditioning, we provide essential AC Repair Fort Lauderdale services to Broward & Palm Beach County. Regardless of the size of your property, you can be sure we have the services to meet your needs. 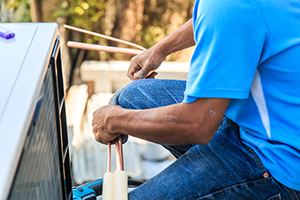 Air Conditioning Installation: Whether you’re shopping for your first-ever AC unit or looking to replace an outdated model, you can count on us to provide you with the top brands in the industry–and install them with expert efficiency! If you just need it to be fixed, we also provide quick AC repair Fort Lauderdale! 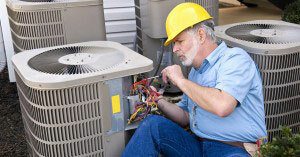 Maintenance Services: A lot of HVAC issues can be prevented by performing proper maintenance on your unit. Like a car, regular service keeps your equipment running properly. We’re happy to provide quality maintenance that reduces your spending on AC repair Fort Lauderdale FL. Air Duct Cleaning: Your air ducts are the conduit through which heating and cooling occurs in your home or place of business. Over time, these collect dust and debris–and possibly harmful substances like mold. It’s good to periodically have an HVAC professional inspect your air ducts and perform necessary cleaning. 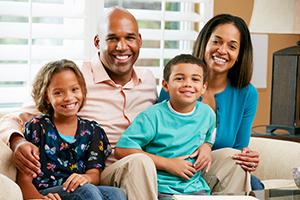 Air Purification: The average American home has over 1 billion particles that cause allergic reactions. According to research, 96 percent of chronic sinusitis cases are caused by fungal spores in your home. Air purifiers like those available through Aloha Air Conditioning, Inc. eliminate these health threats and keep your air clean! AC Repair: For most cases, a simple tune-up is all you need to set your home or place of work up with comfortable indoor air. Call us and we’ll offer fast, affordable AC repair Fort Lauderdale Florida. You can reach out to us any time of day or night to provide you with the help you need. 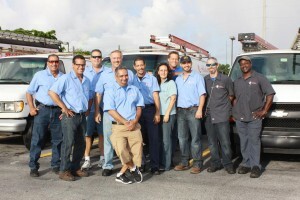 Do you need an AC Repair Fort Lauderdale service that’s high-quality, dependable, and affordable? Then look no further! Why Choose Aloha Air Conditioning, Inc.? We know there are lots of companies out there offering AC repair Fort Lauderdale. 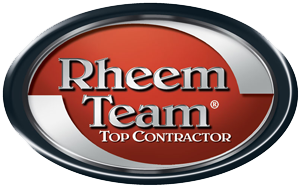 Despite the quantity of competition, we’re confident in our ability to offer an unbeatable service that meets all your HVAC needs while staying within a reasonable price range. Unfortunately, air conditioners often seem to find the worst time possible to begin acting up. Sometimes, that means late at night or on a weekend. The good news is you have access to reliable help no matter what day or time it is. That’s because we proudly offer 24-hour service! Who else will come by your place at midnight to review your air conditioner and perform the appropriate AC repair Fort Lauderdale? Only Aloha AC! Buying a new HVAC unit is a major investment. But you shouldn’t let the price tag keep you from purchasing the equipment you need. After all, AC truly is a necessity in the hot Florida weather! To make getting air conditioning easy, we offer reasonable financing plans. You get your air conditioner today and pay-as-you-go. No other AC Repair Fort Lauderdale Florida company shows the same level of consideration for your personal finances. Get in touch with us today to learn more about our top-quality AC Financing Fort Lauderdale! Here at Aloha AC, we specialize in providing quality solutions to business owners. With over 30 years’ worth of experience in the AC repair Fort Lauderdale Florida, we fully know the ins and outs of commercial heating and cooling. 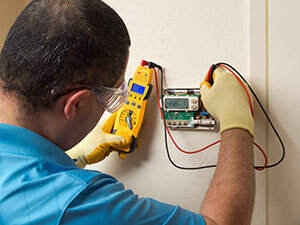 We perform careful calculations to make sure you obtain a unit that cools your home with peak energy efficiency. After all, having a unit that’s too big or too small for your space results in costly energy losses. We pair you with the right equipment to save you money. Additionally, our technicians are trained specifically to handle commercial equipment in a way that doesn’t interfere with your business operations. We’re also available 24/7, so we can work on your air conditioner conveniently after hours when your customers are gone. Have questions? 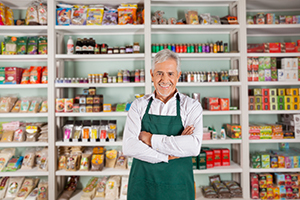 Feel free to call us to discuss commercial AC repair Fort Lauderdale for your business! 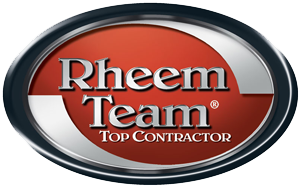 As Rheem Team Top Contractors, we provide an array of air conditioning systems that meet the needs of any home or business. 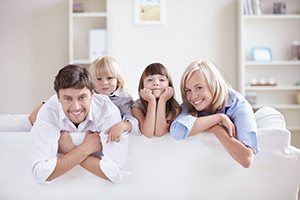 Thanks to our skilled HVAC technicians, we perform a qualified assessment of your property. Then, we use this to determine which system meets your particular needs. 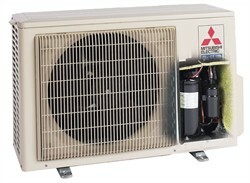 Also, Aloha provides maintenance throughout the year, which ensures your system lasts longer. Aloha is passionate about providing our customers with clean air. In addition to AC repair Fort Lauderdale services, we perform air duct cleaning services and Fix or Install Air Purification Systems. These are used to ensure your property is free from allergens like mold, fungi, and dust mites. Air conditioning and purification systems provide you with fresh and clean air to breathe. People throughout South Florida are discovering the value of choosing Aloha Air Conditioning, Inc. for AC repair Fort Lauderdale Florida. Aloha has been the best HVAC company I have dealt with near my zip code (33028), and I have tried half a dozen of them. They recently installed my new AC unit and the work performed was very professional, on time and within the estimated budget. I recommend them. Always shopped around when a/c tuneup is required. No more, Aloha ac is now my a/c company. Turned out I had to replace an outside unit. Jared explained all my options, quoted a very reasonable price, got me up and running. Fast, honest, professional, You won t go wrong with Aloha AC. You can read more stellar customer reviews on our Google Plus Page. Our team of highly skilled HVAC technicians is available to perform assessments, installations, and maintenance for residents of Fort Lauderdale, Florida–as well as most of Broward, Palm Beach, and Miami-Dade Counties. Click to See Our Complete Service Area! Don’t wait to work with the best AC Repair Fort Lauderdale specialists! We’re here to make your life easier! Need to prepare for Hurricane Seasons? Check out tips for dealing with inclement weather on our YouTube Channel.